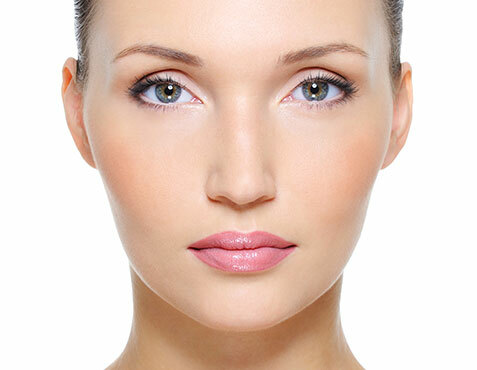 Permanent make-up is a form of cosmetic tattooing also known as micro-pigmentation. Pharmaceutical grade pigments are applied into the second layer of the skin creating a beautiful colour that resembles perfectly applied make-up. 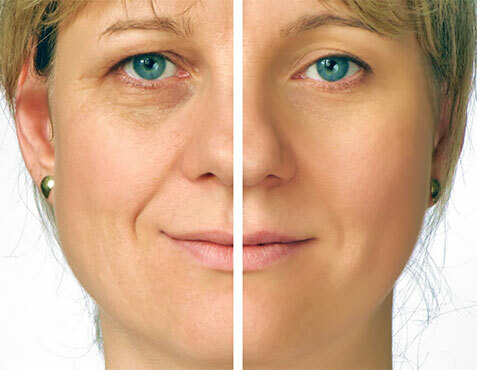 There are a many reasons why people choose to have permanent cosmetics. 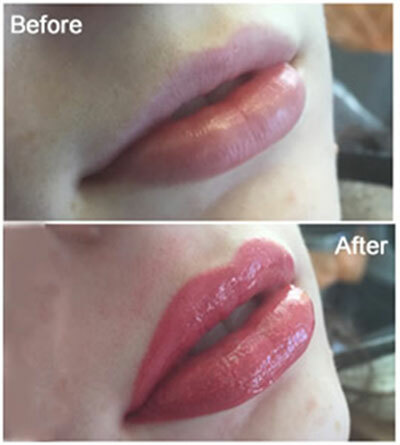 Some people it's simply about saving the time and hassle of applying make-up every day, others want to change or enhance their natural features. 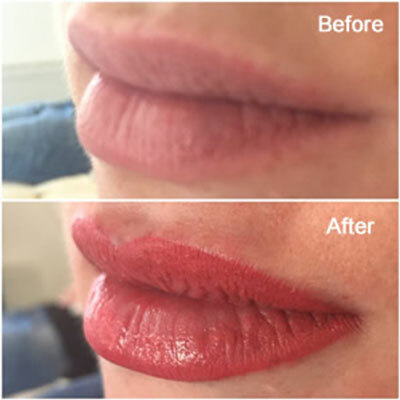 Sports enthusiasts and those who have a very active/busy lifestyle may opt for permanent cosmetics as they are often unable to wear conventional make-up. People with sensitive skin, allergies, visual impairment and alopecia suffers could also benefit from permanent make-up. 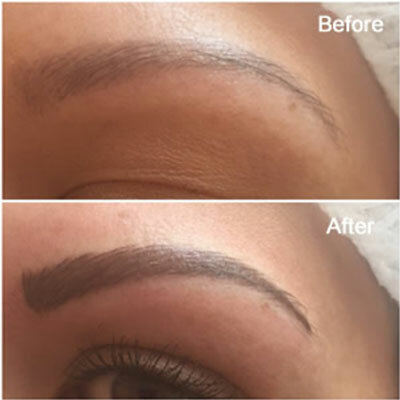 Rebecca Dawn is now offering permanent cosmetics and HD brows at Selston Cosmetic Clinic. 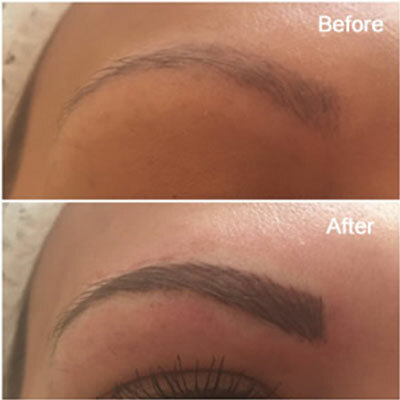 Rebecca offers a wide range of semi -permanent cosmetic treatments including eyelash enhancement, eyeliner, hair stroke and powder brows. Our cosmetic physician will examine your skin, discuss your requirements along with expectations and recommend a treatment plan that is specific to you. Permanent make-up can last for many years depending on a variety of factors including skin type, amount of sun exposure and lifestyle. 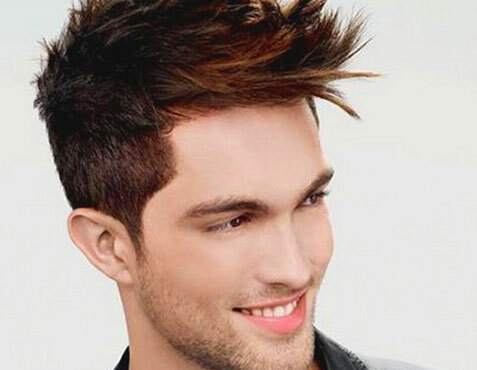 The colour will fade over time therefore a top up is recommended every 18 months to keep colour looking fresh. Pain management is a very important part of the procedure; there are many ways of making the experience comfortable. It should be no more painful than having your eyebrows tweezed.